Manchester United have made preliminary inquiries about a range of strikers including Alexis Sánchez, Jamie Vardy and their former player Javier Hernández as the club consider a move this window to give some back-up to Romelu Lukaku for the final months of the season. The most eye-catching name is Sánchez, whose long departure from Arsenal is expected to be resolved this month with the favourites to sign him Manchester City, who came close to acquiring the 29-year-old in the summer. While City expect to get Sánchez, as of last night there was no imminent sign of a deal and there are complications over the valuation of one of the Premier League's leading talents who has just six months remaining on his existing contract. United, whose players return from warm-weather training in Dubai today, feel that Zlatan Ibrahimovic's follow-up injury problems after his cruciate ligament injury have left them short of back-up for Lukaku, and that as a consequence his form is suffering. Mourinho prefers Marcus Rashford and Anthony Martial as attackers coming from wide positions which leaves them with what he considers a shortage of options in the central role. Sánchez's valuation is more difficult to gauge with City initially confident that a fee of about £25 million should do the deal but Arsenal are likely to want even more given their man's pedigree. The Premier League leaders are still confident that they will sign Sánchez this window, although so far they have been resistant to paying the £35m Arsenal want, especially with wages for the player of around £250,000 a week. Arsenal would also prefer to have a replacement lined up in time for the departure of Sánchez - the Brazilian Malcom, a 20-year-old forward at Bordeaux, is a potential target and one in whom United have shown an interest. Sánchez's departure would certainly open up space in the squad wage bill. Of United's remaining options, Vardy would be the most expensive at around £35m - even if the Srivaddhanaprabha family who own Leicester were prepared to let him go. The Englishman would be eligible to play in the Champions League and, although a very different player to Lukaku, would guarantee goals. Having signed a new contract in the summer of 2016 amid strong interest from Arsenal, it would require the Srivaddhanaprabha patriarch Vichai to give the deal his blessing. Hernández (left), unwanted at West Ham by manager David Moyes, would be the simplest of the deals to accomplish. 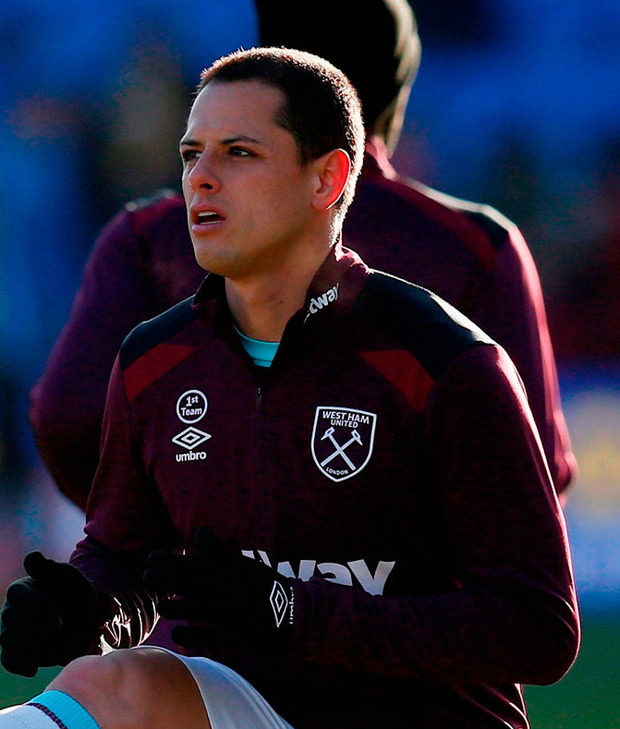 The Mexican, 29, did not impress Moyes when the latter was in charge of United and that view has not changed now that he finds himself the striker's manager once again. In contrast to Moyes, Mourinho, has often talked up Hernández and said that he would not have permitted him to leave United, as he finally did in 2015 after a season on loan at Real Madrid. Mourinho qualified those comments on pre-season tour in the summer when he said that he felt Hernández would not have a natural place in his squad, although United's requirements have since changed.